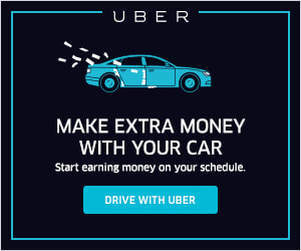 Should You Rent Or Buy A Car For Uber? We Did The Math! In this article, we examine the cost to rent a vehicle for Uber & Lyft versus the cost to purchase a vehicle. 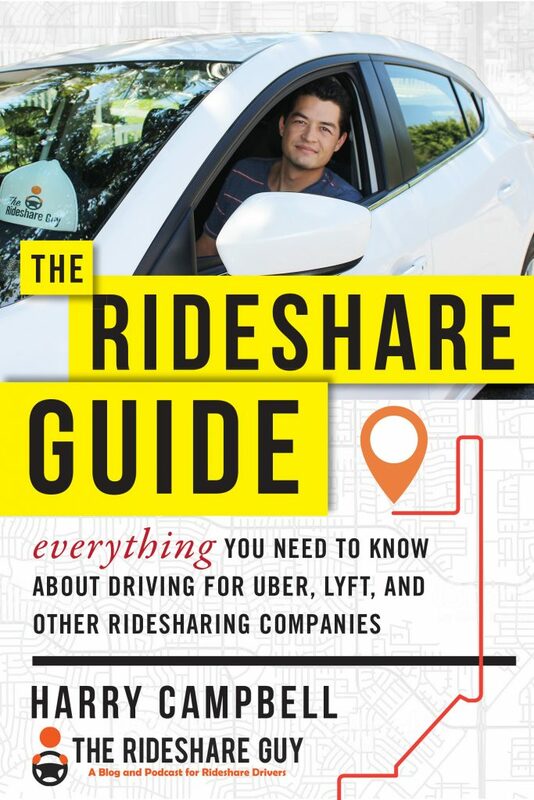 This article is sponsored by our buddies over at QuickBooks Self-Employed whom support the site by sponsoring articles centered around the financial health of rideshare drivers on the site. If you’d like to run your business like a grown-up then check them out! 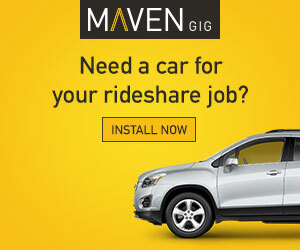 How many miles do you put on your car while rideshare driving? As more drivers track their miles, they’re beginning to find out, in some cases, that they’re putting a ton of miles on their cars. Some drivers are deciding it’s better to rent a car and not worry so much about mileage than to put that wear-and-tear on their vehicles. But are they really a good long-term commitment? Or is it cheaper to rent a car than it is to purchase one and pour maintenance and miles into it? 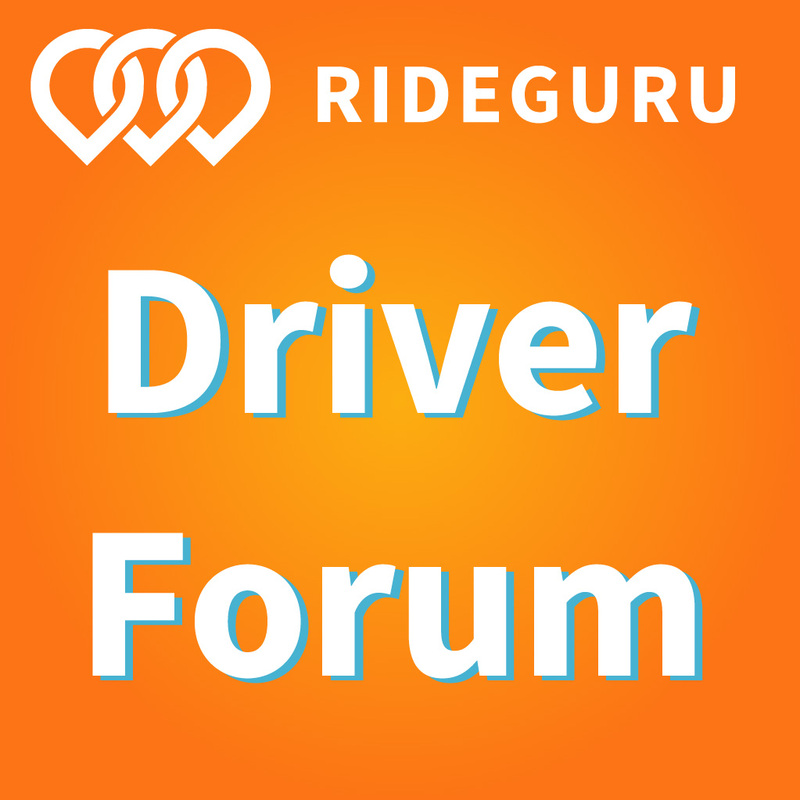 Should you rent or buy a car to drive for Uber, Lyft, etc?